Responsive website designs have gained significant popularity over a period of time since the time Google officially announced to consider mobile-friendly and responsive website design first before ranking any website by the search engine. 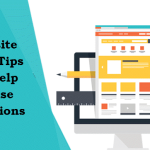 Responsive website designs are older and were first designed in the year 2002.Big thanks to the advent of science and technology that gave tons of sizes and design to the website design but responsive website design still continues to gain the fame. The technology has advanced. So many changes have taken place but Responsive web design still continues to win the battle. We are here with 12 significant benefits of Responsive web design that proves that this technology is here to stay. Here we go. Fluid responsive grids: Fluid responsive grids are attractive and clearly visible. Viewers can easily see the web content and enjoy browsing without any hassle. Though the grid design is old, a Responsive fluid grid is one of the best ways to showcase the web content. W3C recommended: Though the responsive website design was first developed in the year 2002 it was recommended by W3C in the year 2014 only. 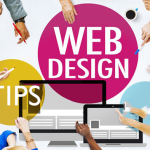 Works well with text only: Other web designs ask you to switch to images and videos but Responsive website design is the one that asks you to stay on the text and convey your content to the reader in an impressive way. User experience is improved: Responsive web design improves user’s experience. 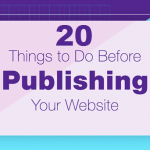 The best thing about these sites is that they deliver the web content at a faster rate so the user doesn’t have to stay on the web page for so long to access the content. Mobile traffic rate improves: Most of the people are busy these days and prefer mobile-friendly content over desktop-based content. So, mobile traffic to the responsive website is improved. Website development at a faster rate: It is easier to develop responsive website design than the other web design so your website is developed at a faster rate. It is quite easier to maintain: Doesn’t put you through the hassle of maintaining it. No penalty by a search engine. Responsive website design keeps you protected from any kind of penalty due to the duplicity of the web content. Analyzing website becomes easier: Easy development, easy maintaining, and easy analysis, what else do you need from a design? Improved web page loading time: Page loading speed is improved when you convert your website to a responsive one. Conversion rate is improved: Better mobile traffic, better users’ experience, and improved conversion rate. Social compatibility: Responsive website design can be shared via social networking sites. So, it is easy to promote and take your website amongst millions of millions of people who are living. 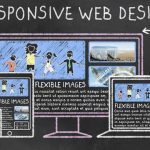 Above are 12 significant benefits of Responsive web design that proves that this technology is here to stay. 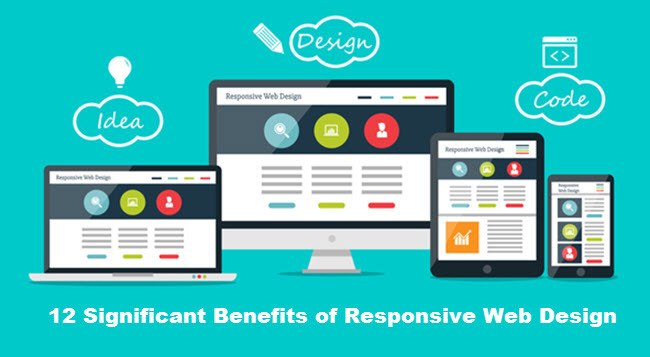 Hopefully, you will find this information useful and consider these benefits of a Responsive web design.